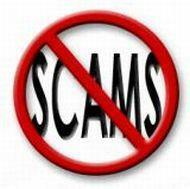 New #electronics_scams list for April | NoScams Scam Advisor! So many new scams the last few days. #electronics_scams multiply like rats!